CMTA has the necessary expertise to benefit partners in almost any industry. Over our 50+ year history, we've made a conscious effort to focus on sectors that need our high performance design expertise. These case studies showcase representative, high performance projects for education, health care, sports facilities and federal facilities. CMTA’s unique insights helped deliver a school that is an awesome prototype for the future. CMTA was honored to design a brand-new, 141,139 square foot school for 740 Kindergarten through 5th Grade students living at Fort Campbell Army Base. CMTA is passionate about how a building and its systems can be utilized as a teaching tool. 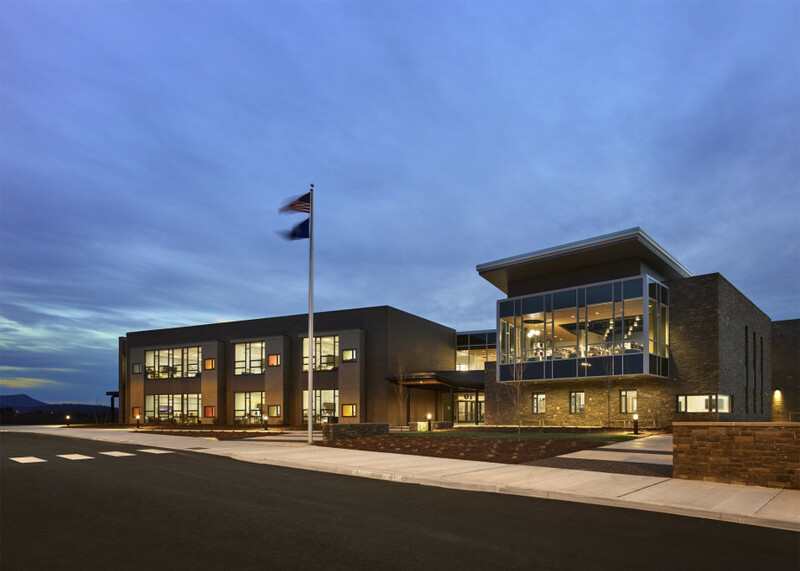 CMTA built on years of sustainable design to take the challenge of reducing energy consumption for the new Blue Stone Elementary for Harrisonburg City Public Schools in Harrisonburg, Virginia.